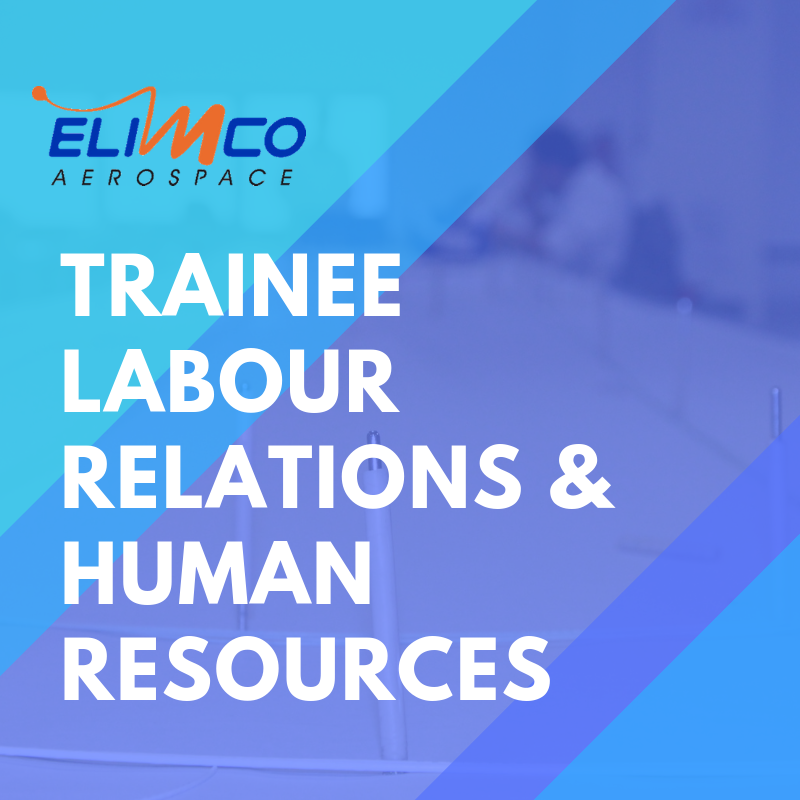 We are looking for a trainee (student or a person who he/she has not the College Degree yet) of Labour Relations & Human Resources to provide technical support for the user department. You will have the opportunity to work directly with our Human Resources Manager, knowing the department’s functions and delving into the exciting world of aeronautics. Send us your CV and soon we will contact you!